One of the coolest things about your exosuit in No Man’s Sky is the ability to hover around with your handy jetpack. While it won’t keep you up in the air forever, it’s a great way to get around and reach new locations. That said, some players might have trouble with how the jetpack works and operates, especially when if it feels a bit too stiff to control. 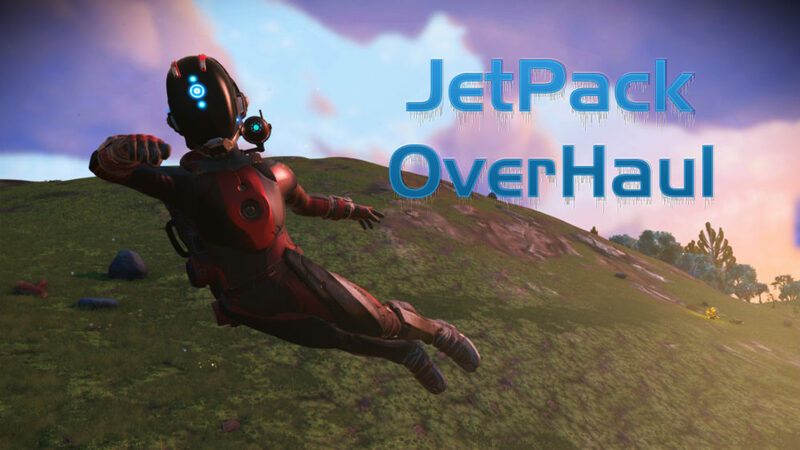 This Jetpack Overhaul mod adjusts how this tool works, making it feel a bit more light and fluid as you soar through the air. On top of that, the mod aims to make the jetpack a better mode of transportation instead of simply being a niche item.